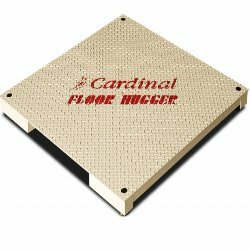 Cardinal Scale Floor Hugger features quality low profile, checkered or smooth steel decks, stainless steel load cells, top side access to junction box, optional ramps, platform sizes from 3 x 3-foot to 12 x 10-foot, weight capacities from 1,000 to 20,000 lb. NTEP legal-for-trade. Custom sizes available. Cardinal Scale Manufacturing Floor Hugger line of industrial tough floor scales provide efficient weighing with the latest in weighing technology. A self-checking load cell assembly that’s environmentally sealed plus a rigidly constructed weighbridge with easy to remove ramps, provide a versatile, mobile system that can be conveniently lifted, moved and reinstalled as your needs change. An incredibly diverse range of scales are available to choose from; ranging from economical, to heavy-duty, even to extra heavy-duty with dimensions as small as 3 x 3-foot, as large as 12 x 10-foot, and weight capacities options ranging from 1,000 to 20,000 lbs. Many are NTEP legal-for-trade. Contact authorized distributor Central Carolina Scale (919) 776-7737 or fill out our Request a Quote form with details about what you're looking to do. 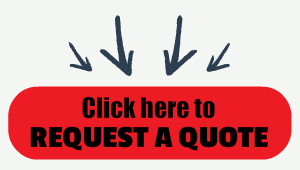 Then we can put together a quote that will work for your weighing needs.